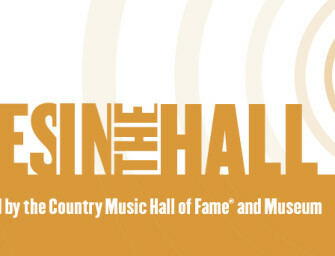 Buck Owens may best be remembered for Hee Haw, the TV variety show he hosted from 1969 to 1986. But Owens — born Alvis Edgar Owens, Jr. — was no bumpkin. A sophisticated musician who played a range of stringed instruments, Owens broke with the highly polished conventions that characterized Nashville. He was the prime example of what came to be called the Bakersfield sound: a rawer, honky-tonk style with a harder rhythm and more twang. The Bakersfield sound held its own as rock and roll came to dominate pop music, and it touched everyone from Emmylou Harris and Dwight Yoakam to the Grateful Dead. 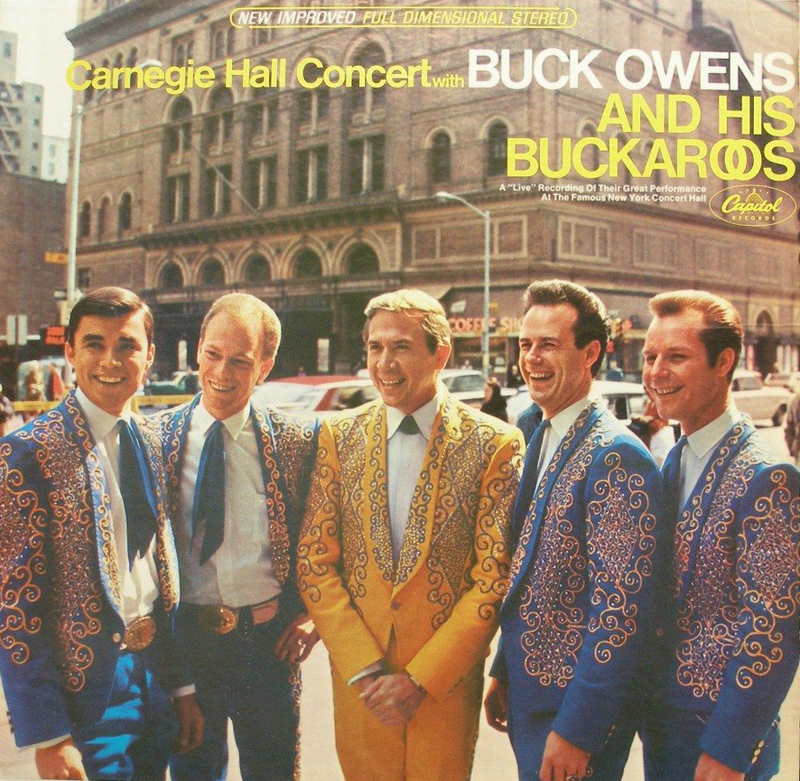 When he received an offer to play Carnegie Hall with his band, Owens initially told his manager to turn it down, fearing that a weak turnout in New York would be an embarrassment. Instead, that 1966 show turned out to be one of the highlights of his career. 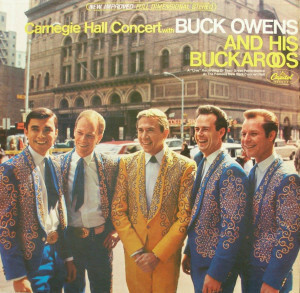 The recording of that show, Carnegie Hall Concert with Buck Owens and His Buckaroos,entered the Library of Congress’ National Recording Registry this year. The 1963 Grammy award for Album of the Year didn’t go to Tony Bennett, Stan Getz, or Ray Charles, all runners-up. It went to somebody named Vaughan Meader, whom no one had ever heard of before (or since). 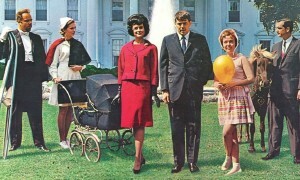 Meader was the headliner on The First Family, a comedy album about the Kennedys written by two other unknowns, Bob Booker and Earle Doud. The political satire is tame by today’s standards. (“Sir, when will we send a man to the moon?,” asks a reporter in a press conference sketch; “Whenever Senator Goldwater wants to go,” replies the president.) But Bob Booker says that twelve major record labels thought their demo was insulting to the president, and it ended up at the small Cadence Records. The honchos must have been kicking themselves later, because The First Family “was the fastest rising album ever, of all time — a million copies sold in a month,” according to comedy historian Ronald L. Smith. That’s despite, or perhaps because of, the fact it was recorded at the height of the Cuban missile crisis. 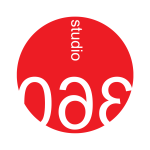 But the style of the album was also novel. Bob Newhart and Jonathan Winters had hit records of their standup routines, and Lenny Bruce was a cause célèbre, but the sketch comedy of The First Family reinvented an old form, with sound effects and multiple voices. 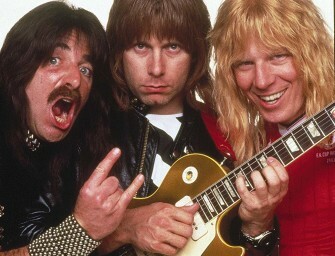 It went on to influence Firesign Theater, Credibility Gap, and other beacons of the counterculture. If anyone in the Kennedy family found The First Family insulting, the grudge is long over. Booker says that Caroline Kennedy approached him directly about giving the masters of the album to the John F. Kennedy Presidential Library in Boston, where they are on display. The First Family was selected for inclusion in the Library of Congress’ National Recording Registry this year. In 1974, Latin music in the US was about to get a kick in the pants. The audience for the big bands was (as we say today) graying; younger, US-born Latinos thought of the classic Cuban forms — the mambos and sones and guarachas and guaguancós — as their parents’ and grandparents’ music. But Johnny Pacheco, a bandleader and star percussionist, had formed a new record label with a new approach. 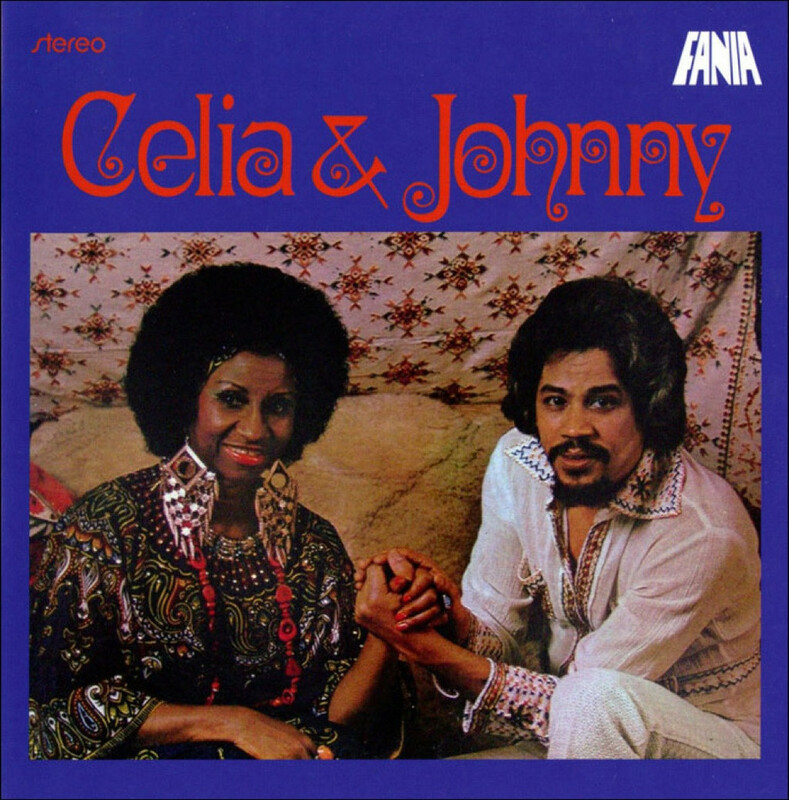 Fania Records, based in New York, put those forms together with influences from Puerto Rico, Colombia and other countries, and called it salsa. 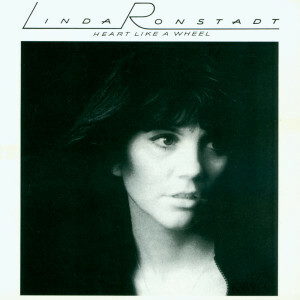 In 1974 Linda Ronstadt had released four solo albums to moderate acclaim. Her albumDon’t Cry Now had peaked at #45 on the Billboard chart, after a drawn-out production that brought in three producers and a sizeable pricetag. Then came Heart Like a Wheel. Ronstadt’s fifth record solidified things “personally, professionally and musically — and was a smash hit on both the pop and country charts,” says Ben Fong-Torres, former editor ofRolling Stone. Heart Like a Wheel yielded her first time at #1 on the charts and her first Grammy win. 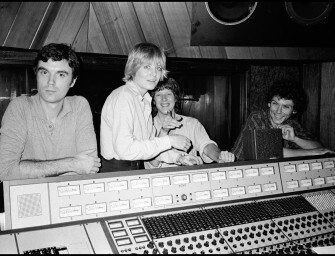 For Ronstadt, the record was an opportunity to stretch her creative legs with new musical textures and a broader melodic reach. But her true love was the album’s title track, a piano ballad that “didn’t make any curtsy to any other form of music” — rock ‘n roll, blues, R&B — “the shrines we were all worshipping at in those days,” she says.